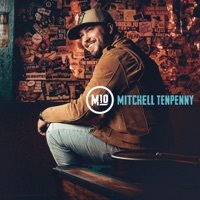 This song is from the album Mitchell Tenpenny(2018), released on 23 February 2018. Wish it was but, ooh, that would be a lie. 'Cause drunk me can't get over you. It ain't worth another drink.